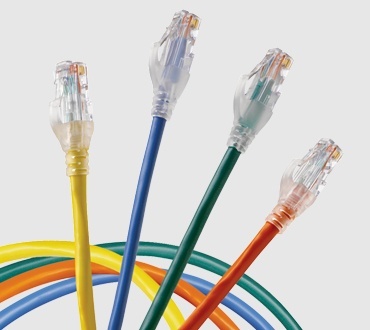 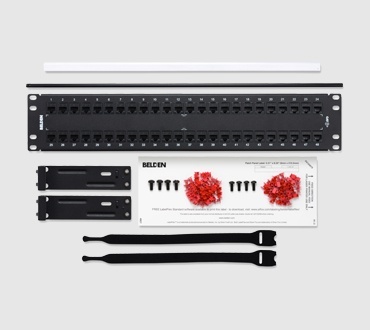 The Category 6 Patch Panel is a fully loaded patch panel designed to be used within the 4800, 3600, and 2400 Systems. 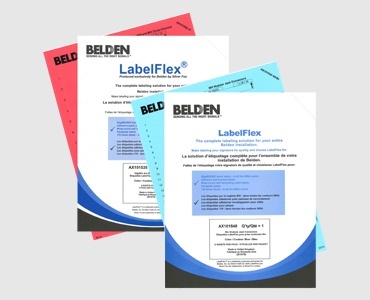 Available in a variety of styles including Belden's AngleFlex design. 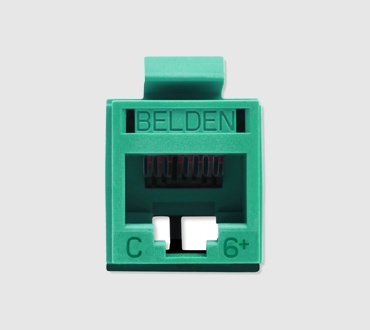 Pre-loaded panels are available with RJ45 jacks or couplers.